In this week’s episode Stephen Nachmanovitch speaks with Joanna about: Improvisation and relationship; the source of creativity; network and connection of relationship; art is life; inspiration is a lifetime of work;the patterns that connect;recognition; assimilating what you see into your being;improv is not random; feeling the world; escaping from perfectionism; mirror neurons; a matrix of ethics; a visionary message from Jesus; his new book. 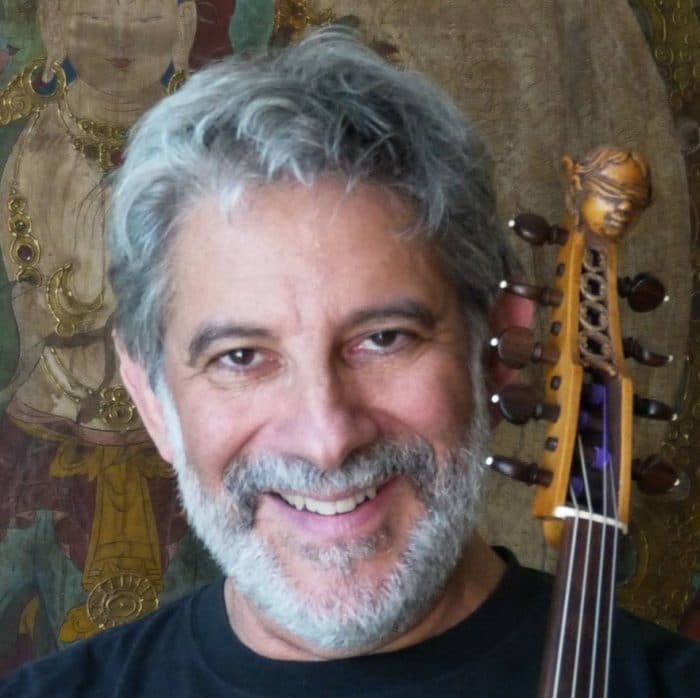 Stephen Nachmanovitch performs and teaches internationally as an improvisational violinist, and at the intersections of music, dance, theater, and multimedia arts. He is the author of “Free Play: Improvisation in Life and Art”.